Halwill Manor is a nursing care home for the elderly. We particularly specialise in dementia, as those suffering require extra care and support. Halwill Manor offers an exceptional level of care, and our committed staff are here to ensure that your loved one – and you – are in the best hands. With 24-hour help and care, the residents are safe and constantly cared for. This level of attention is just not possible at home. Caring for someone with dementia without a team of people, the correct equipment and 24-hour care is hard. Our staff have vast experience, training and compassion so that you can rest assured your loved one is in safe and caring hands and will receive the best possible care. It’s the perfect environment to enjoy the later part of your life whilst being cared for by our devoted and patient staff. Our expertise in caring for those with dementia means that we are qualified and familiar with all the difficulties that come with it. It’s the perfect environment to spend the later years of your life surrounded by beautiful scenery, in a lovely atmosphere cared for by dedicated staff. We would like to assure you that your decision to choose Halwill Manor is in your loved one’s best interests. But you don’t have to take our word for it; we love family and friends to visit at any time. Having time to spend together in a safe environment where their needs are seen too, gives you back the opportunity for quality time together, without the constant stress or worry regarding their well-being. 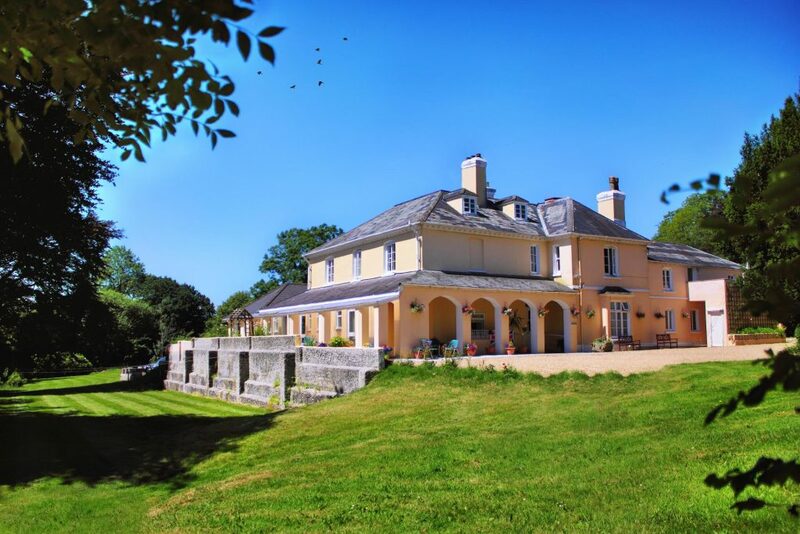 Halwill Manor is set in the beautiful, tranquil countryside of Devon, and the care home itself is homely, warm and inviting. We are easily accessible and have shops nearby whilst still enjoying the scenery and the quiet. This is a wonderful place to spend your later years, when things get difficult.